Fashion designer Vivienne Westwood has revealed that washing just once a week is the secret to staying young. 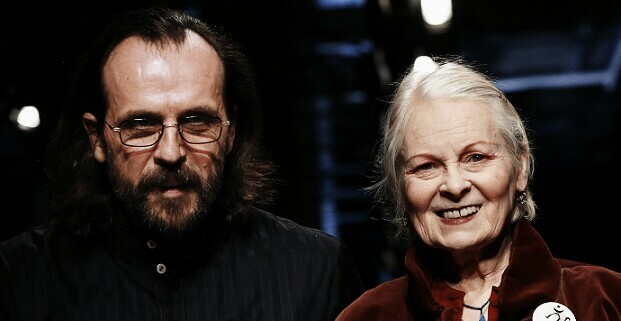 Speaking after the Andreas Kronthaler for Vivienne Westwood Spring/ Summer 2018 show during Paris Fashion Week, the 76-year-old advised that people shouldn’t “wash too much” when reporters asked about her youthful appearance. This isn’t the first time fashion’s nonconformist queen has opened up about her bathing habits, or lack thereof. “Normally at home I’m not used to the habit of a shower,” she previously said. The environmentalist also starred in a campaign for animal rights group PETA, which shows her having a shower.